My daughters (five and seven years old) ask me often about Allah (SWT), trying to understand how to connect with Him and to think of Him. They also ask questions about Adam (AS), the first Human creation of Allah, and about Shaytaan (Iblis). Shaytaan was originally a good Jinn but why did Shaytaan become bad? why is Shaytaan going to be punished? I have told the story so many times and discussed it with them because I can see the impact it has in their lives. Allah (SWT) decided to put Iblis out of His mercy, and promised Iblis to be punished…but not right away, but in the fire. Iblis swore by Allah’s Majesty that he will mislead all the children of Adam except those who are sincere. His feelings of jealousy and arrogance overtook him and he disobeyed Allah even though he worshipped Allah alone! · First, Iblis does not like Adam and does want any good for him. · Second, Iblis did not ask Allah to forgive him he was too proud. Instead he said, that he will take all the children of Adam with him, except those who are sincere to Allah. · Third, they asked me, how can Iblis be burned in the fire as He was created from fire? One answer is, Iblis like the rest of the Jinns, was created originally from the flame of the fire and we were created originally from clay (mixture of earth and water), and as the dirt would harm humans if they were thrown under a big pile of it, fire would burn Iblis or any Jinn when they are thrown into it. Another answer is that we believe that The Qur’an is the speech of Allah (SWT). In the Qur’an Allah promised to punish Iblis with fire, so we believe that He will do so, even if we don’t understand how it will happen. 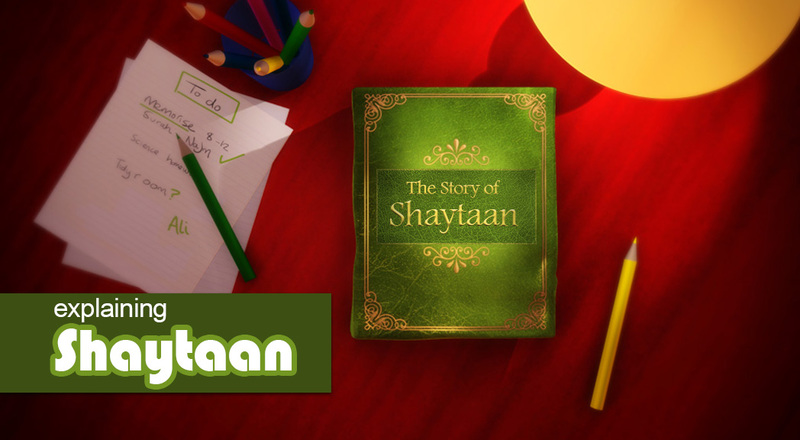 · Fourth, my five year old told me “Allah will protect me from Shaytaan”. May Allah Protect us from Shaytaan and Grant us with entering Jannatul Firdous Al ’Ala- the highest paradise – Ameen. Nissrine Abdul Fattah was born in Alexandria, Egypt. She went to primary school in Saudi Arabia at age of 5 and studied there until she finished high school with 97.96%, one of the top ten high school graduates in the country! She studied Quran memorisation, Tafseer, Tawheed, Fiqh, Hadith and Tajweed and later gained her ijaza of teaching the Holy Qur’an. Nissrine also studied Arabic language, grammar and literature in addition to several academics subjects. After High school she gained her chemical engineering degree in Alexandria University, Egypt,. Nissrine continued further studies of Java programming, NLP and sign language, she is also self-studied in personal development and coaching. Professionally, she worked as a teacher in Faculty of Education in Alexandria, and worked as the Principle of an international school in Egypt. 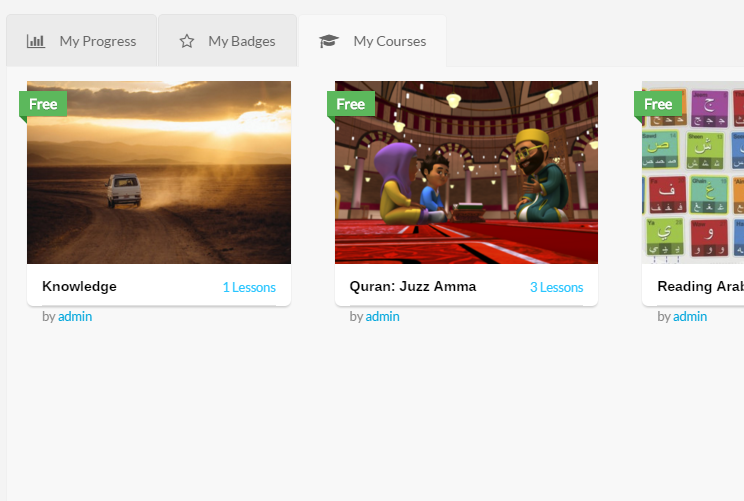 She later was an Arabic language coordinator in a University in Lisbon until July 2015, she is currently teaching Quran, Tafseer and Arabic Language and coaching online! Do you treat your kids fairly? good story. I like it. 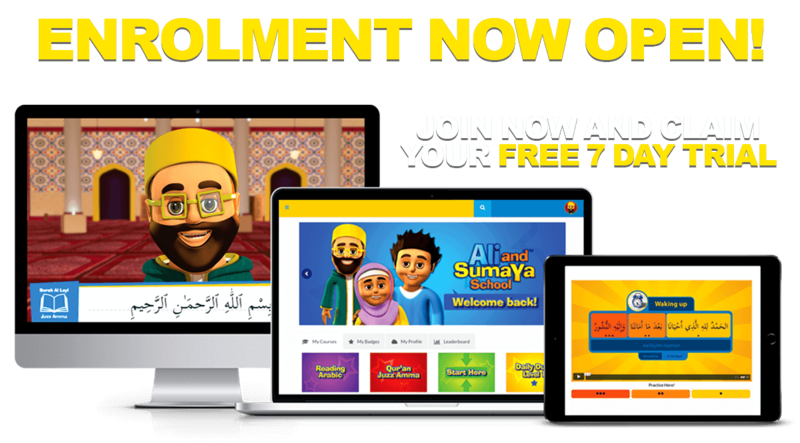 Your Child’s first Ramadan – 10 tips! suhutogel on 7 tips to show your kids LOVE! 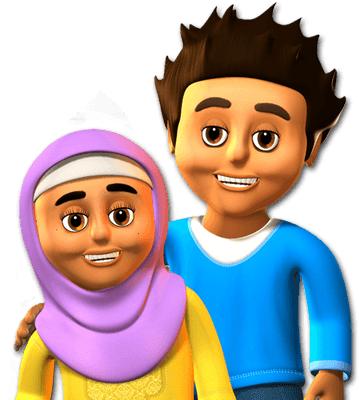 Sebastian on Your Child’s first Ramadan – 10 tips! 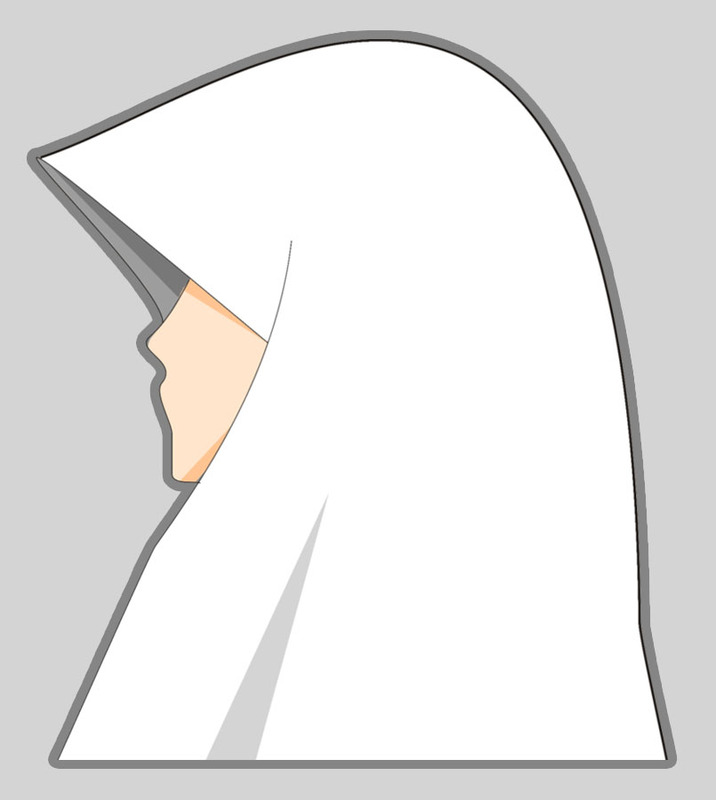 Stefanie on Your Child’s first Ramadan – 10 tips! sadhguru on Your Child’s first Ramadan – 10 tips! 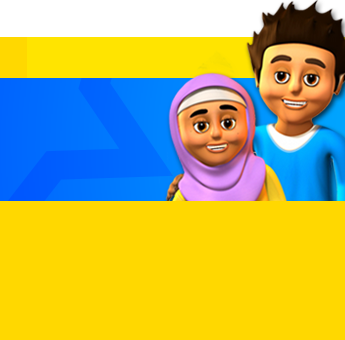 Copyright © 2015 Imanimation Studios, "Ali and Sumaya" is a trademark of Imanimation Studios Ltd. Your Now In Our Prize draw! Please keep a look out for emails from us to find out who the winner is! This Won't Last Long! Simply Fill in Your Shipping Details and We'll Send Your Item/s ASAP. Simply tell us where to ship it to and it will be with you soon! YES, SEND MY FREE DVD! Please Review And Confirm Your Order Before You Go! YES, CLAIM MY SPECIAL OFFER! This Special Offer is not available anywhere else...don't miss out.